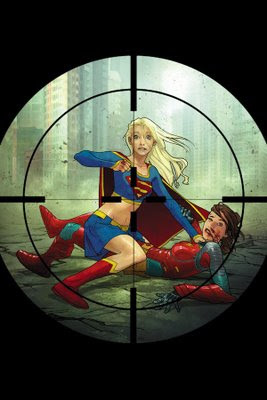 Here is the cover for Supergirl 45. I will try to post some process shots in a future post. For now, enjoy the final image!